Psalms of Ascent Worship and prayer from this week's Psalms will lay a foundation in your soul for God to create a heart of passion in you that will desire His Word and relationship with Him on the level required to revolutionize your walk with God. 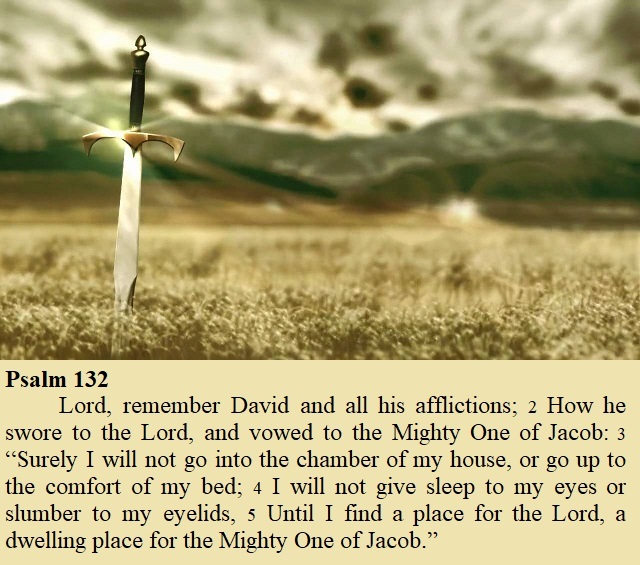 David never allowed his battles to get in the way of his seeking “a dwelling place for the Lord”. Now that Christ “dwells in our hearts through faith”, how much more should we not allow the affairs of life to hinder our relationship with Him. This worship has the “faith declarations” that will keep our hearts focused on the pursuit of God. Unity is the natural result of relationship with God. 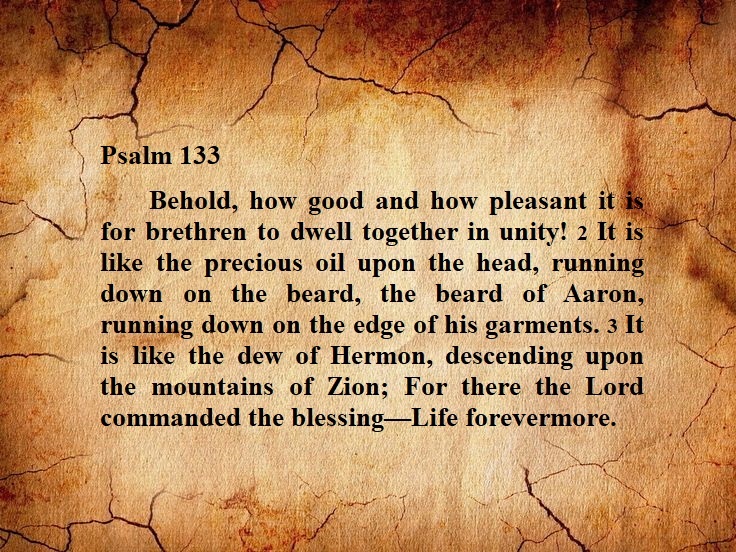 As we fellowship with Him He creates a desire in us to fellowship with each other and then pours out immeasurable blessings on us for that unity. Declare these Words as expressions of faith to receive the work of the Spirit of Unity and the blessings promised. 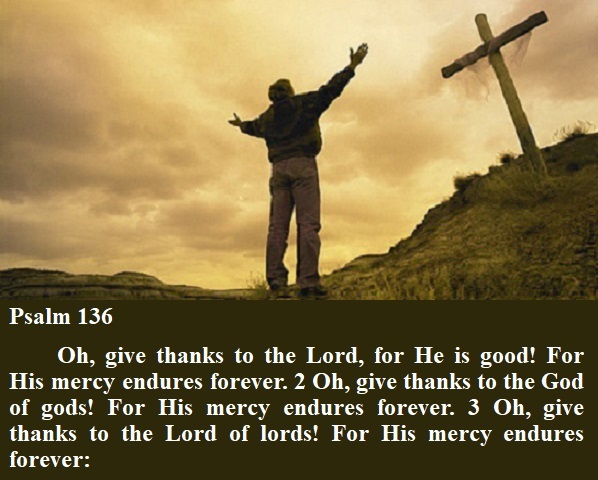 This Psalm (song) tells the story of God delivering His people from Egypt with every statement in it followed by the line, “For His mercy endures forever”. We may conclude that as God works to help us through life's challenges He wants us to never forget that it will be His love and mercy that get us through. Worship with these specific words causes you to expect and receive His grace (power freely given) because of His love. God uses worship to establish His Name and presence in the earth. The creator of the universe created a situation where He depends on us for accomplishing His will to be God over the earth. 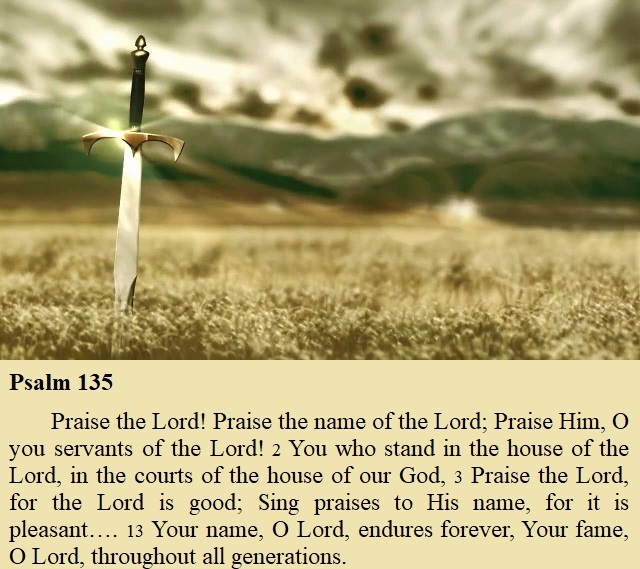 Praise with these Words will cause you to realize your value to God and to desire His plans for you. This concludes the “Psalms of Ascent” and our journey (with them) to a deeper relationship with God. 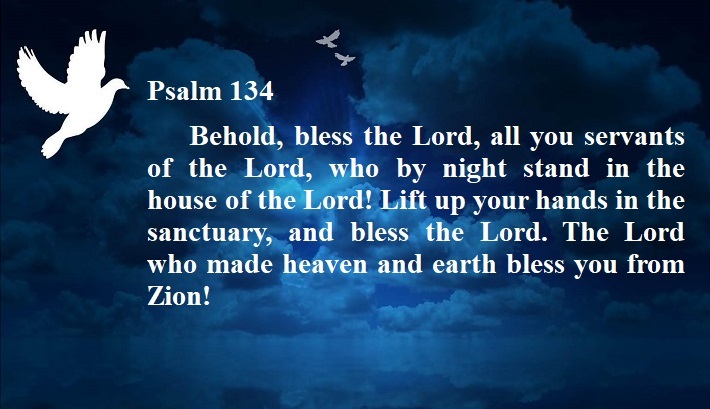 Appropriately we end with a blessing from the creator of heaven and earth that is received as we “bless Him” with our praise. 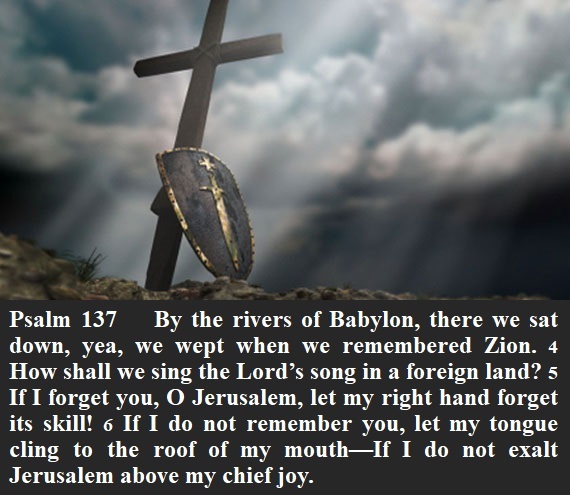 This Psalm is given to keep us worshiping God as the foundation of our relationship with Him and to keep us positioned to receive all He has for us. In the worst possible situations we face, praise will be the most life-giving thing we can do. 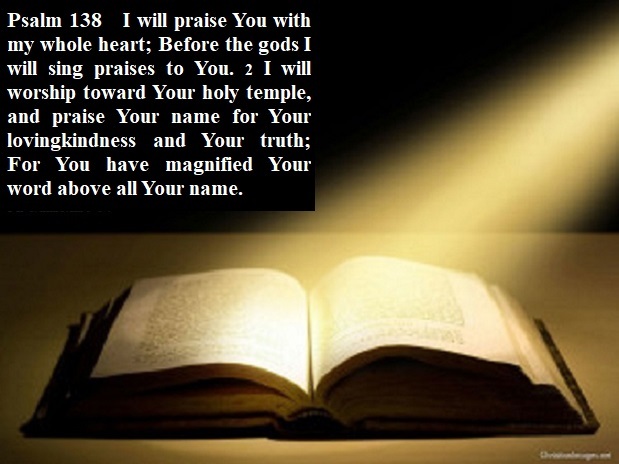 It is God’s intention to keep our soul ready to receive His help by keeping us praising Him from His Word. Many answers to prayer begin with God’s Word spoken directly to us when we see it in the Bible. God will cause you to value His Word and build your faith to “receive from Him” when you worship directly from the Word.